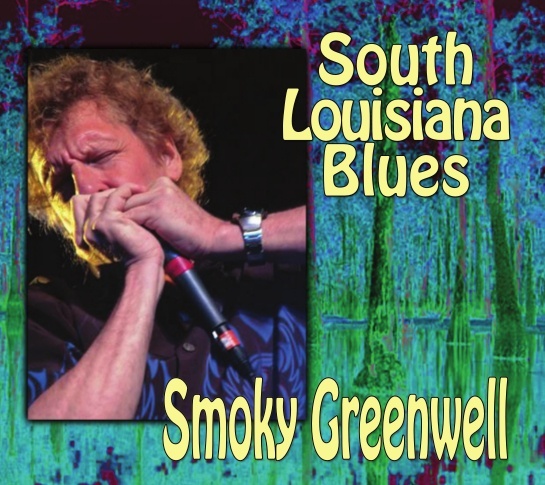 South Louisiana Blues is the result of some fortuitous circumstances among Smoky Greenwell’s band members, all of whom have been working steadily in the New Orleans for decades in blues, jazz, and other Louisiana genres. 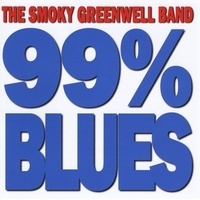 Smoky’s bands produce a special chemistry that has been noted by writers and reviewers throughout his forty year career here. 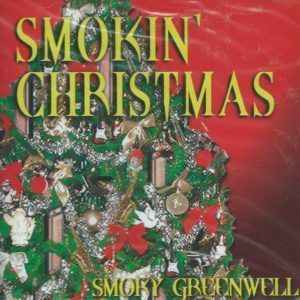 Smoky, a former member of WAR, has long been associated with Johnny Neel (the Allman Brothers), Warren Haynes (Government Mule), and numerous of New Orleans’ best musicians. 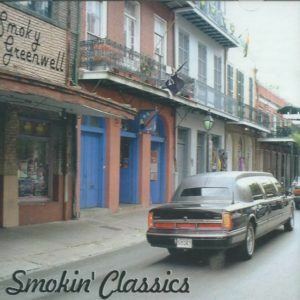 Appropriately, the players on this recording include some of the top tier of New Orleans’ musicians: Jack Kolb, David Hyde, Doug Belote, Wilie Pankar, Joe Krown, Johnny Neel, Pete Bradish, and Lynn Drury. 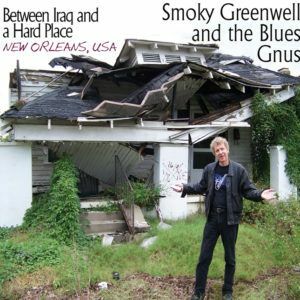 All of these songs were written by south Louisiana songwriters.